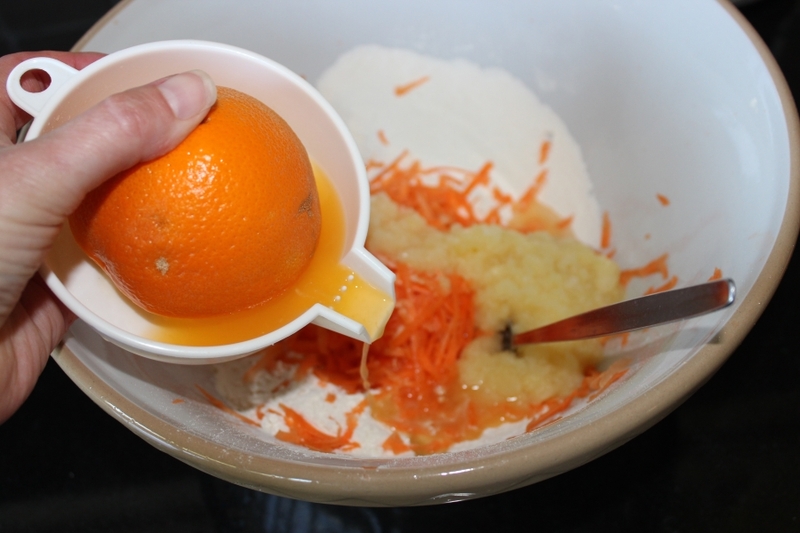 I heard on the grapevine (or rather Twitter) that today is #nationalcarrotday – which nation are celebrating the carrot I’m not actually sure, but it reminded me of a healthy carrot cake recipe that I posted here a while back (how many years?). It’s a great recipe, and worth sharing once again because not only does it contain carrots (it’s #nationalcarrotday somewhere don’tcha know) it doesn’t contain added refined sugar. 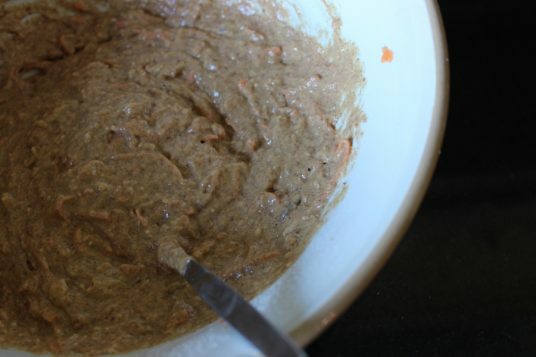 This recipe is adapted from an old Weight Watchers recipe I followed about 15 years ago and stored in my memory banks. 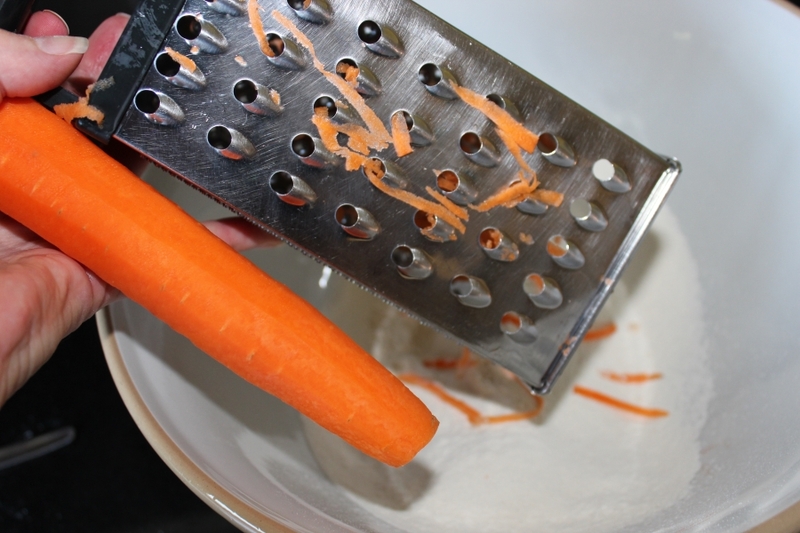 So if you’ve any carrots to use up this #foodwastefriday then below is the perfect recipe to do just that. 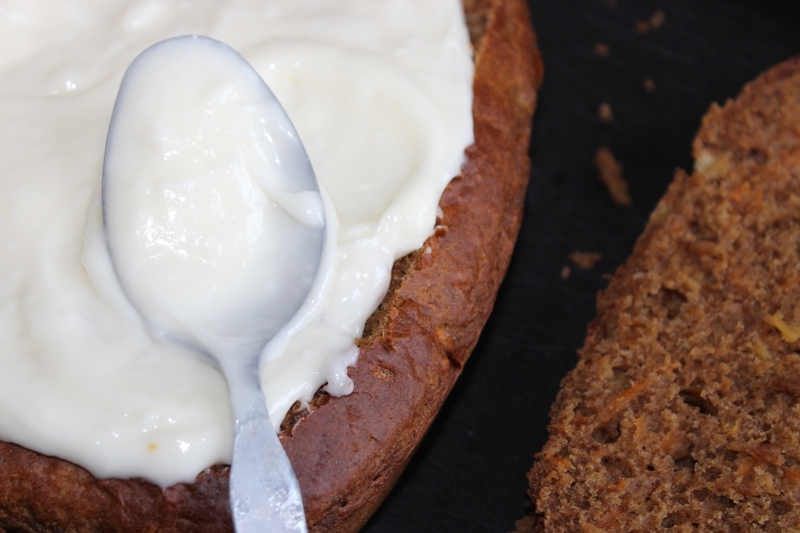 And if you’ve surplus even after a bit of baking you could always make my favourite carrot soup too! Grease and line the pan. I use a heart shaped silicone mould. An 8″ square (or even round) pan would also be suitable. Preheat the oven to 180 degrees/ Gas Mark 4 (or 160 degrees in a fan oven). 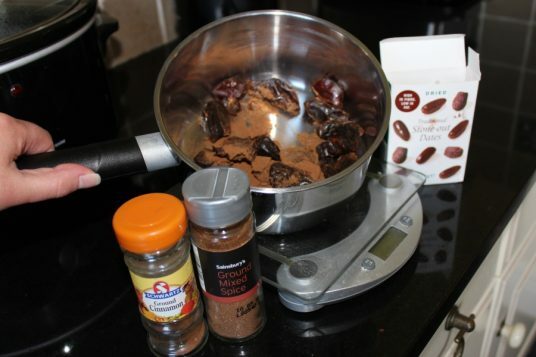 Pop the spices and dates into a small pan – add 200ml/6.5floz of cold water. Bring to spices and dates to the boil and simmer on a moderate heat for 5 minutes. Once the dates have softened then leave to cool. 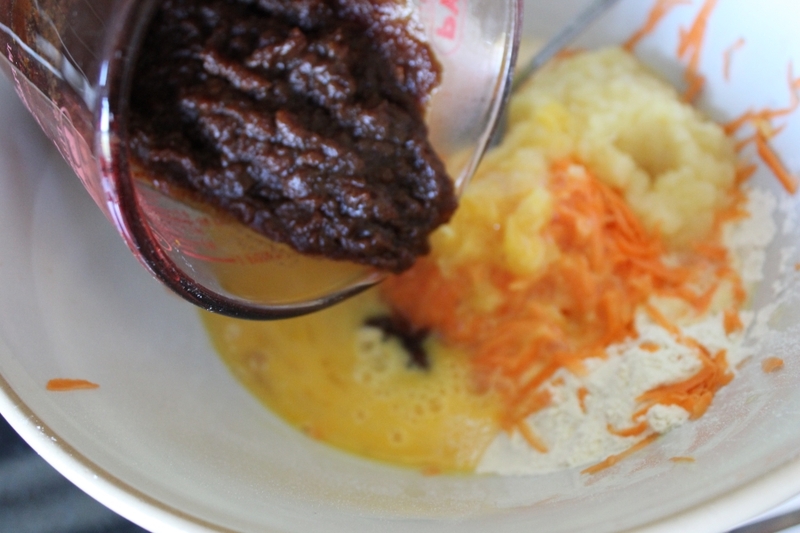 Roughly blend the drained pineapple chunks and put aside. 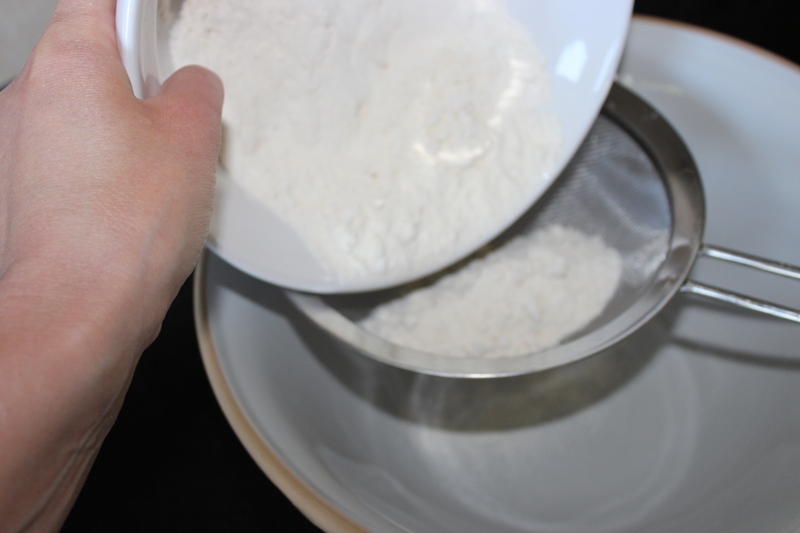 Sift the dry ingredients into a large bowl: flour, bicarb and baking power. Add the two 2 eggs and the pineapple. Squeeze half of the orange and add to the flour and carrots. Leave the other half of the orange. Puree the dates, now they have cooled, and add also. 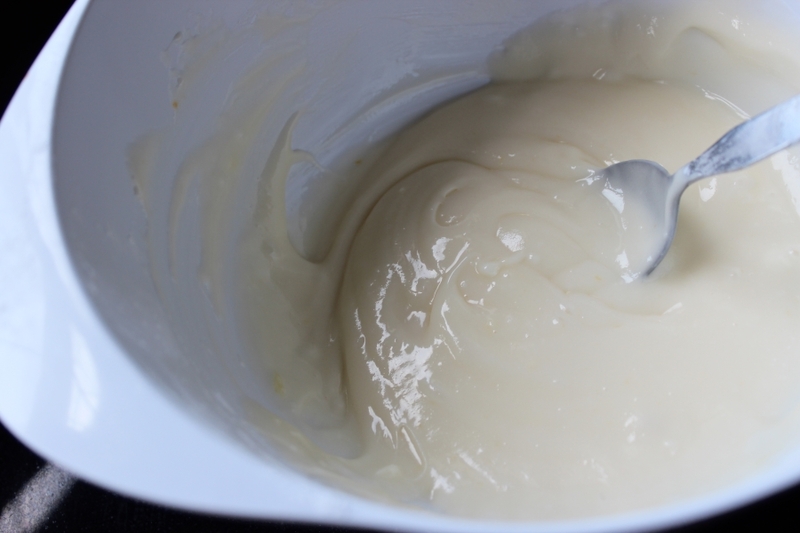 Pour mixture into the cake tin. Place in the centre of the oven for 30 minutes. After 30 minutes test to see if the cake is done. It should be springy (but firm) to touch. Test the inside with a cake tester or wooden skewer. 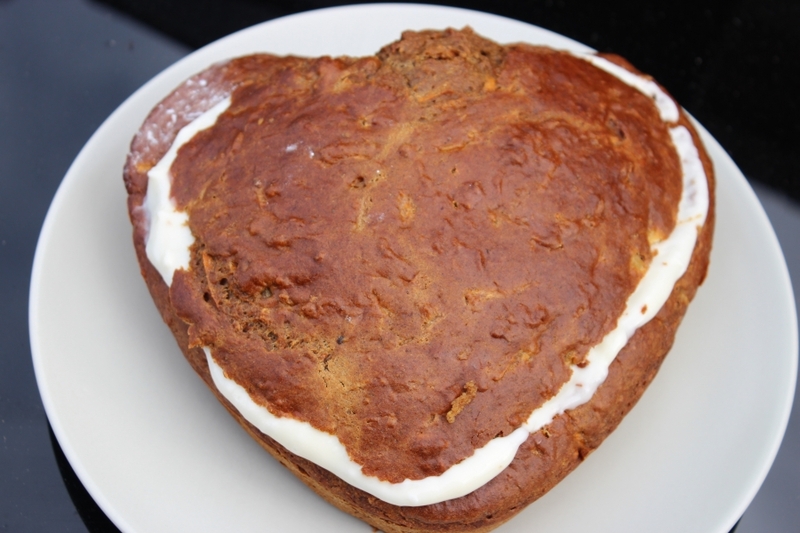 This cake took 45 minutes in total – oven’s do vary! 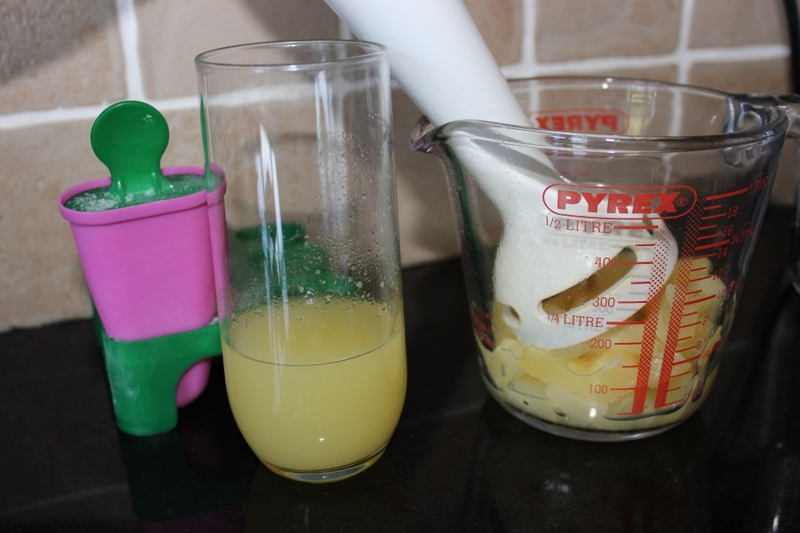 At this point if you want to almost entirely steer clear of refined sugar and fat then mix a small amount of icing sugar with a little of the remaining OJ and drizzle over the top. 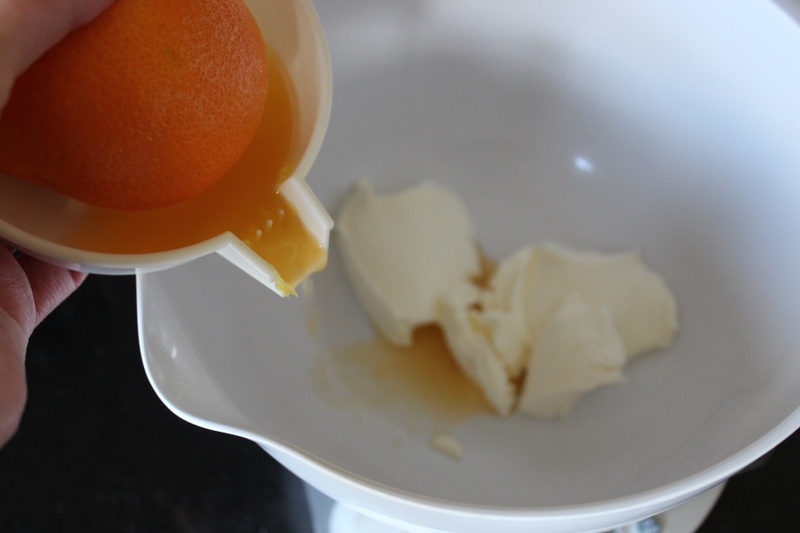 Cream together 100g of full-fat cream cheese with 1 tablespoon of OJ from the remaining half. Sift in 200g of icing sugar and stir until smooth. Either decorate the top of the cooled cake or split the cake and add the frosting to the centre. And there you have it a healthy carrot cake recipe! Beautiful! I think the combo of the pineapple, carrots, and dates sounds delicious. 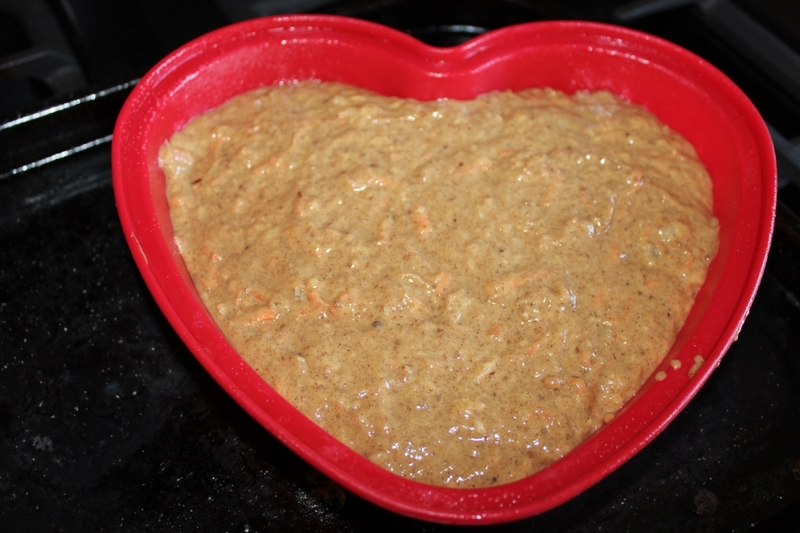 What do you think about making it vegan with some flax eggs?